Once upon a time asbestos was THE solution for many issues in the construction industry AND at home. Asbestos is a building material that was used in industrial and residential buildings between the 1940s and late 1980s. Before the health risks were known, asbestos products were widely used because they were durable, fire resistant and had good insulation properties. 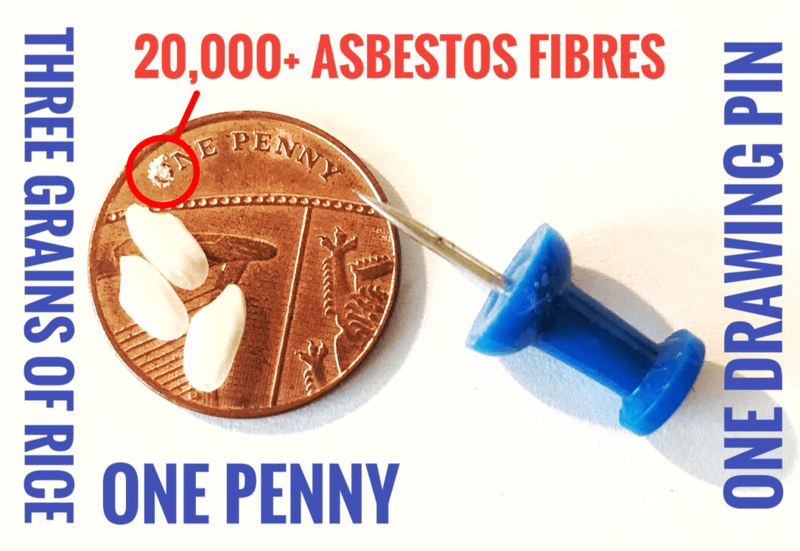 Where can asbestos be found around your home? Asbestos products were commonly used in households until the mid 1980’s, and were banned nationally from 31 December 2003. If your house was built and/or renovated prior to 1990 it would be a good idea to take a closer look before you start cutting, drilling, sanding, scraping, removing and/or disposing of it! The most common types of Asbestos Containing Material (ACM) in your home will be cement sheet. This may be flat, corrugated, slotted or textured. Sometimes it is easy to locate. Sometimes it may be hidden. In most cases asbestos cannot be confirmed by the naked eye. If in doubt it is best to assume it is asbestos and seek confirmation from a certified organisation. See where asbestos can be found outside your home, and inside your home.